For use all over the body, including manes, tails and feathers. Conditions, shines and repels mud. Use day to day to save time on grooming or use for competition preparation to build shine. 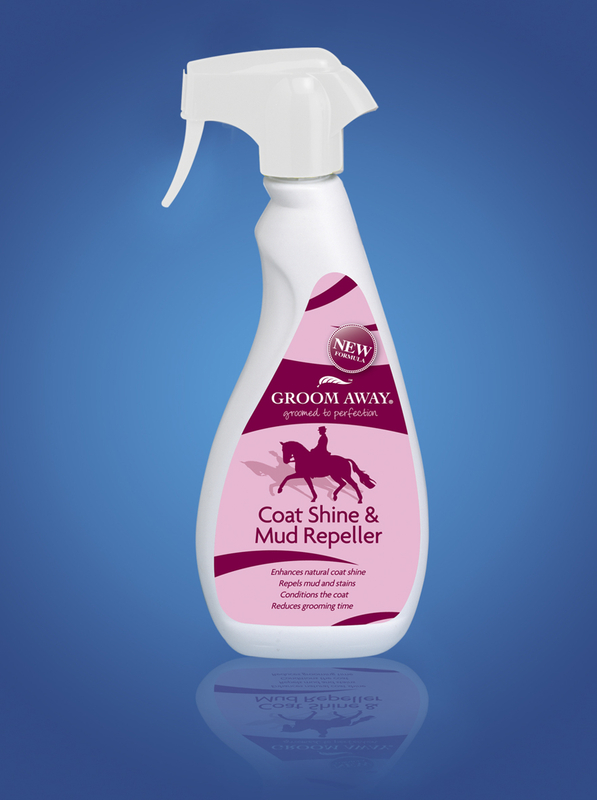 There are currently no questions for Fly Away Coat Gloss and Mud Repeller - be the first to ask one!